Learn about our newest developments at ITC. Sign Up Today! The ITC is located at Basin Electric Power Cooperative’s Dry Fork Station, seven miles north of Gillette, Wyoming. Researchers at the ITC have access to flue gas otherwise released from the plant, a combination of ambient air, water vapor and carbon dioxide. “The opening of the ITC shows Wyoming’s commitment to discovering and developing economically feasible uses for CO2. 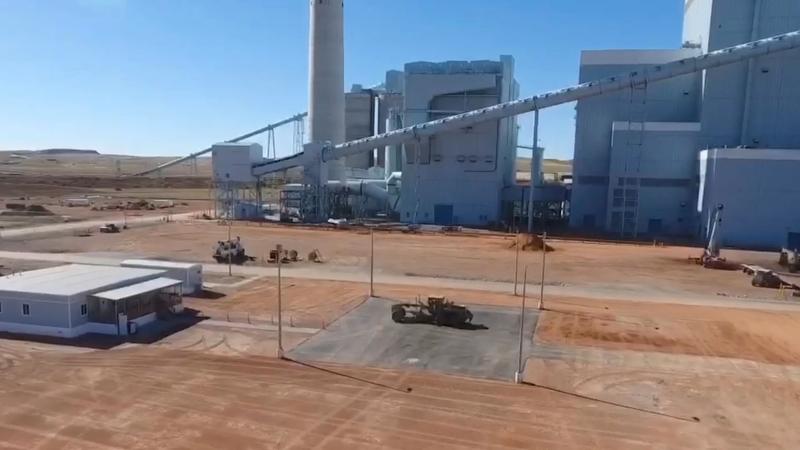 It shows Wyoming’s leadership in advancing coal technologies.